Curated by Special thanks to author Steve Trimble. 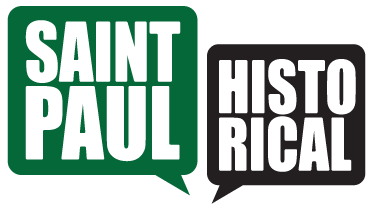 It is rare that nationally prominent judges were from the same town, but the fact that three important members of the judiciary not only lived in Saint Paul, but were from the same neighborhood is rare indeed. They all went to Van Buren School--today’s Dayton’s Bluff Elementary-- at the same time and two of them were in the same scout troop. In their honor there is now a triangular site called Three Justices Park in Dayton’s Bluff at the intersection of Third and Maple Streets-near all of their boyhood homes-that is still under development.